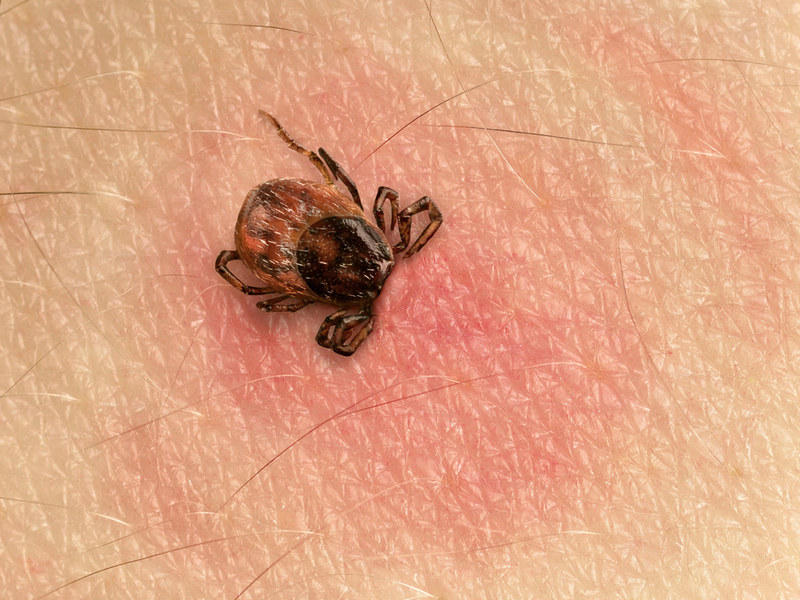 Many Tick problems causes skin irritation, but they can also cause medical problems such as Lyme disease and Rocky Mountain Spotted Fever to you, your family and your pets. Ticks are harder to control since they live in trees and bushes. Tick infestation can go unnoticed until they appear on people or pets. Keeping your grass short and your trees cut back can help immensely. Enviro Pest Solution can help you assess, treat and monitor your house and your yard to keep ticks away from you. Enviro Pest Solution will continue to work with the client to identify ways to eliminate completely the tick potential for the homeowner. We can deliver unique solutions, driven by science to help protect every house in Hornsby, Ermington, Marrickville, Mosman, and North Sydney council service areas. Enviro Pest Solution can create continuous treatment plan as well as advise on how to prevent them from the future. Due to weather changes, tick treatment may have to be reapplied periodically based on your area and of course, your house structure. Crickets are mainly nocturnal. Male crickets are the only ones that chirp and are best known for the loud chirping song they use trying to attract females. The singing species have good hearing, via the tympani (eardrums) on the tibiae of the front legs. They have long antennae and somewhat flattened bodies. They tend to be nocturnal, and they are harmless to humans. Once you found crickets in your home it is sometimes accidental. They will feast on wood, plastic, leather goods and might damage some fabrics too. Even though it is not harmful to people, most homeowners complain about the continuous chirping and when you have a large group of cricket in your home, this chirping sound can become intolerable. If you are having trouble with cricket or a large group of crickets in your home, you need to contact the most trusted pest control company to help you get rid of crickets. Luckily, Enviro Pest Solutions has the experience in removing crickets in your home or business. We will make an effective plan to make sure we eliminate all of them and keep them away for good. We provide high-quality cricket treatments in Hornsby, Ermington, Marrickville, Mosman and North Sydney Council service areas. If you’re having trouble with Ticks and Crickets, call a professional pest control service for help. Contact Enviro Pest Solutions today!